To introduce a place, it is better done with its culture and heritage. 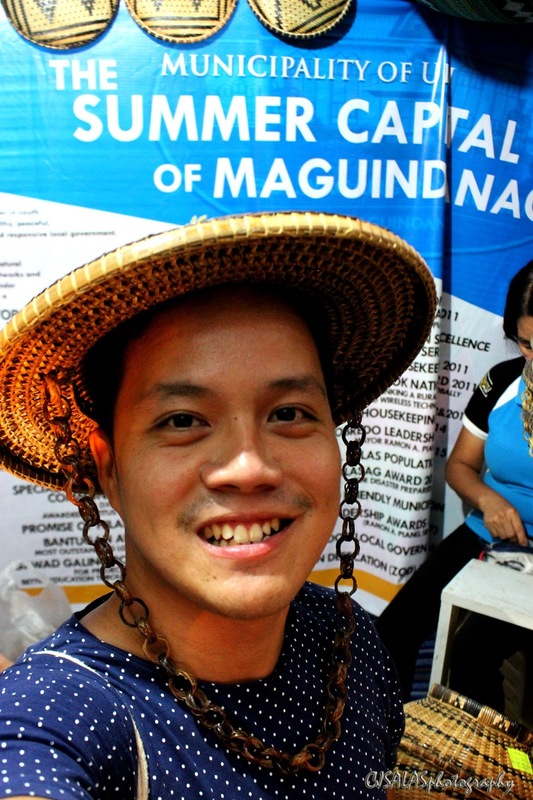 In the case of Maguindanao, inaul describes them best! 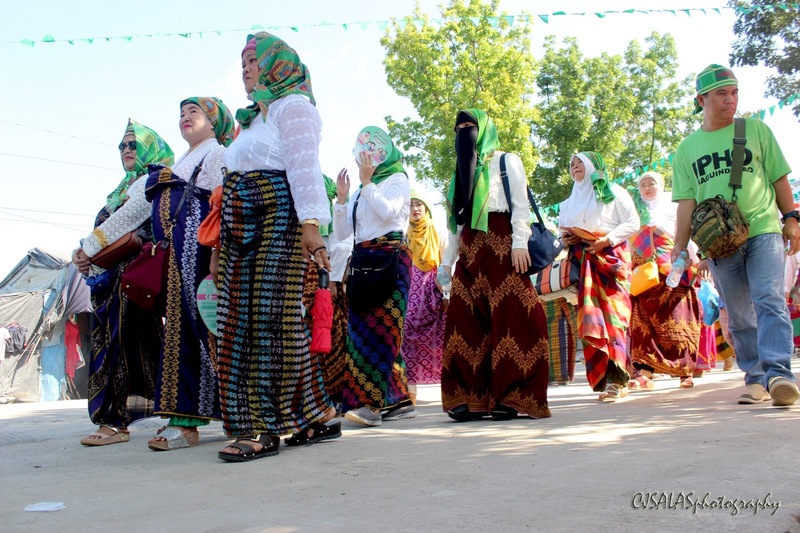 Usually, when Maguindanao is being talked about, people describe it negatively. 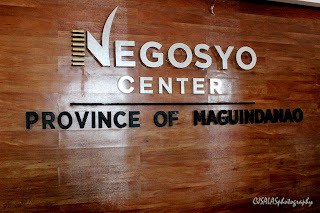 Hey, the province of Maguindanao is very huge to be focused on such dark past - people of Maguindanao are peace loving. It has also one of the richest cultures in the country; one that a country can be proud of having. Inaul, for example, has captured the world, the universe rather (borrowing words of Pia), when the Miss Universe 2016 candidates wore the fabric during a fashion event. It is truly world class, truly pride of Maguindanao! 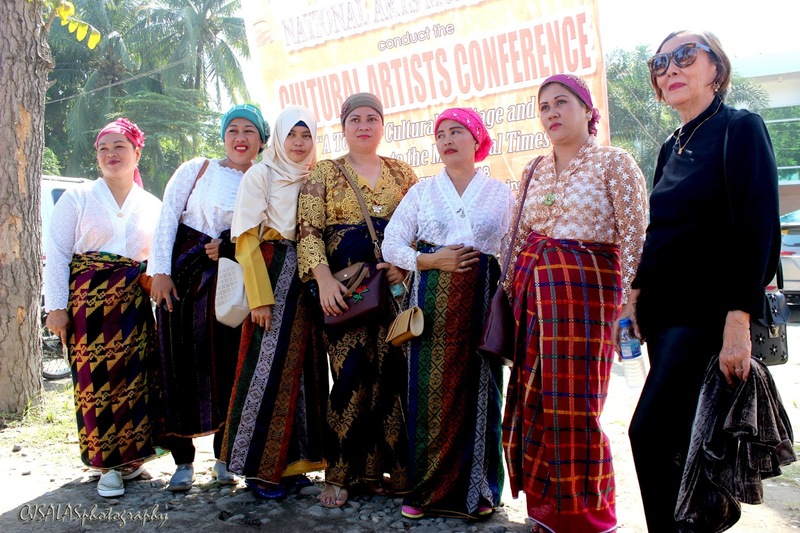 2nd Inaul Festival is celebrated in Maguindanao February 8-14, 2018 with the theme “A Fabric of Peace: Weaving Diversity, Connecting Boundaries”. 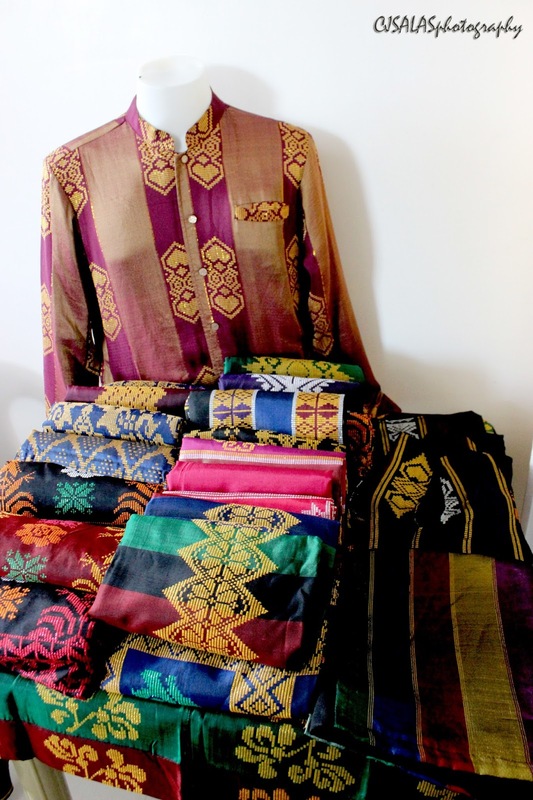 It is such a humble event that really showcases the intricate design and elegance of Inaul made clothing. 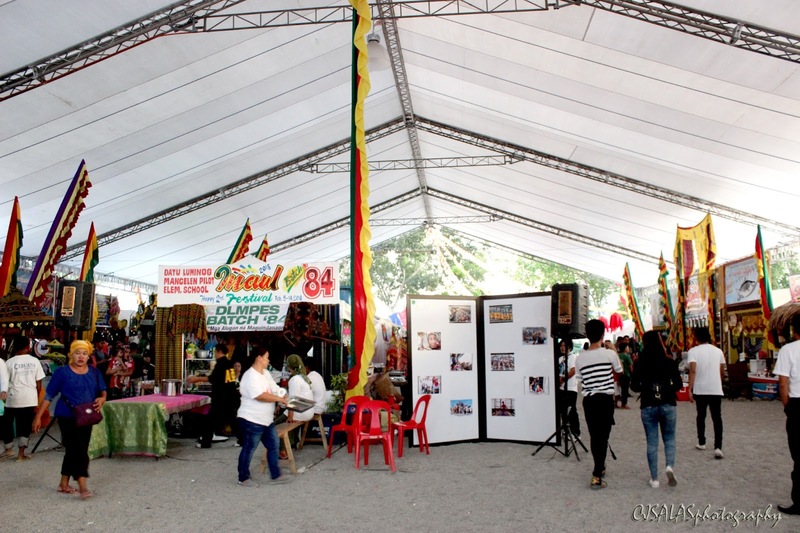 During the opening of the festival in Buluan, a parade was done with different representatives from the different municipalities and offices of the province. You will witness them wearing inaul. Then, the people flocked in the gymnasium to hear the messages from their leaders and it is so colorful to see them wearing inaul. You can see it on my IG account at this link: https://www.instagram.com/p/Be-pToBgm7i/?taken-by=fromdistrict82. 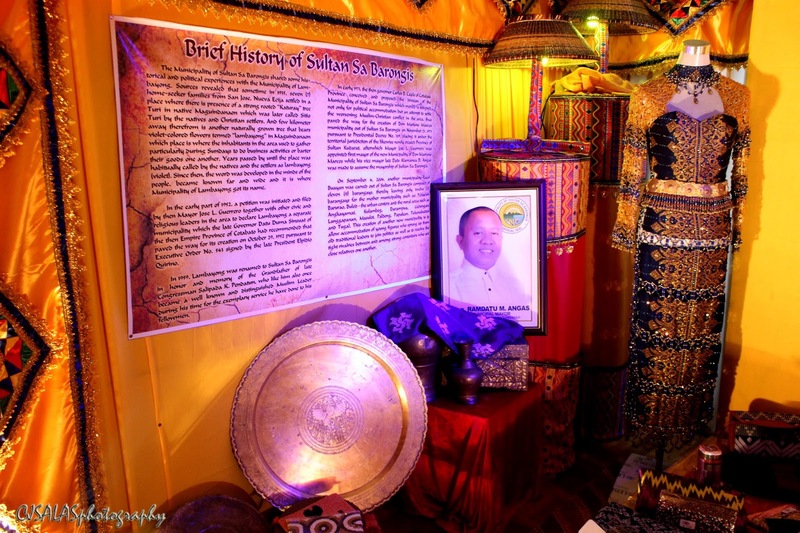 At the same time, I love the music background played with kulintang and agong. 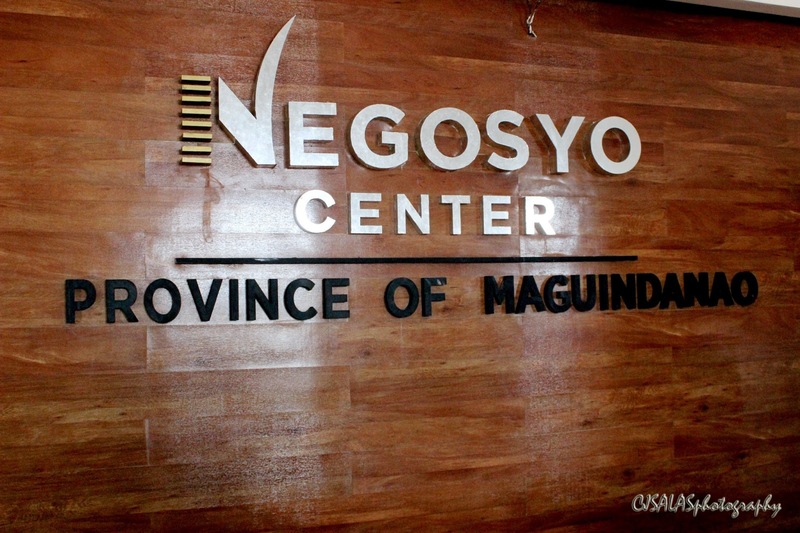 Then, one of the newest Negosyo Centers in the country is inaugurated in Buluan, Maguindanao with the Governor of Maguindanao, Gov. 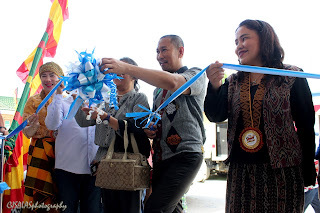 Esmael Mangudadatu, and other officials and representatives. It is really a milestone for the province to eventually help bolster some economic gains they are currently experiencing. Their products and processes on operating business will then be known to many with this one stop shop. Actually, this excites me! 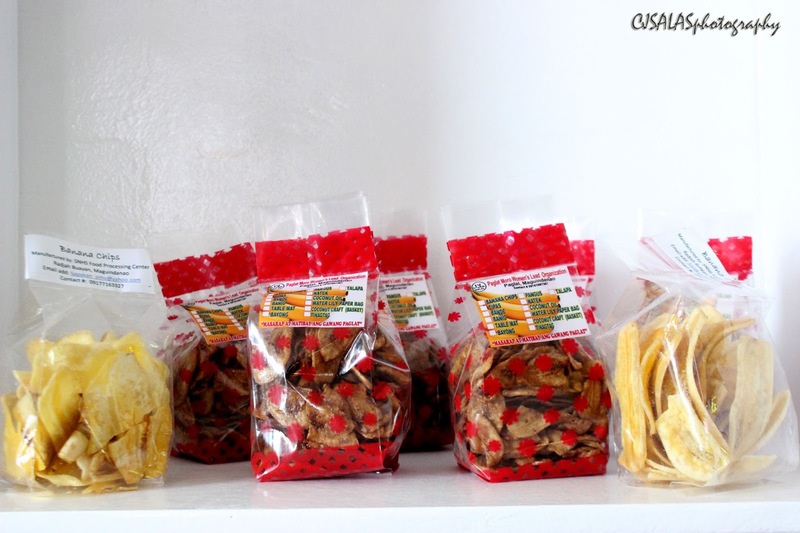 Displayed in the Negosyo Center are some of the products seen and made in Maguindanao. Aside from the Negosyo Center that showcases the products of Maguindanao, because of the festival, there's a trade expo nearby. It has so much to offer the guests and locals. 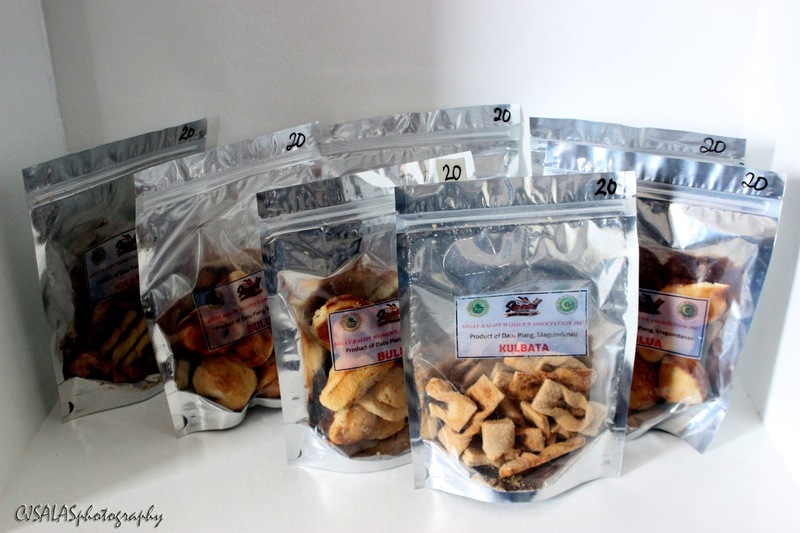 See it in the photos! Another post that I will do is with regards the weaving of inaul and the museum, I just love that part so much! Click HERE! 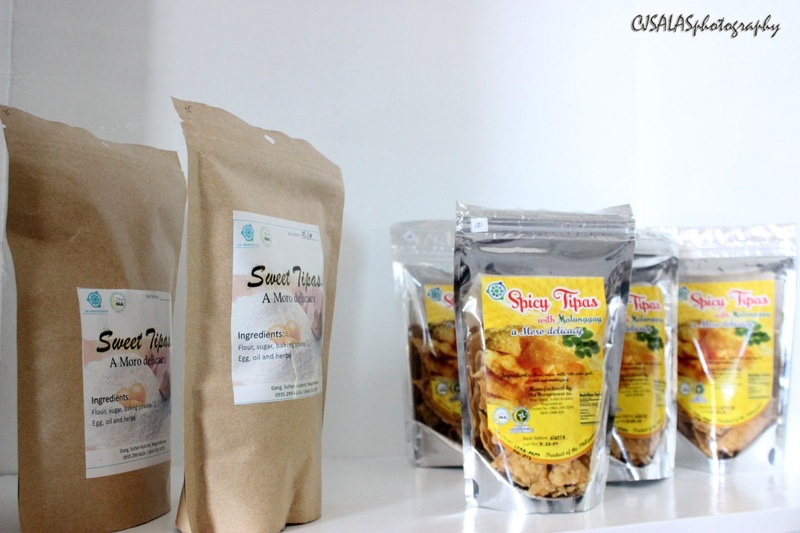 Thank you so much for visiting my avenue, www.ten7avenue.com. Share it to your friends!